Navy beans are the lovely name for the smaller white beans compared with other white beans with larger shape. Many people are familiar with the name white beans in general because of their outer simply. In the kitchens, the housewives love them for the baking, soup and stew. However the story from the beginning of these beans was not from their kitchens at all. It is found out at least there are four types of white beans in which include navy beans. So truly navy beans are not the only white bean type. 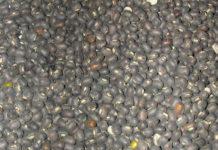 Navy beans have in color with their creamy white and smaller size compared with other white bean types. White beans like navy beans are widely used today in many places in the world but not all people know that they had passed through the long journey with different stories to make the history. 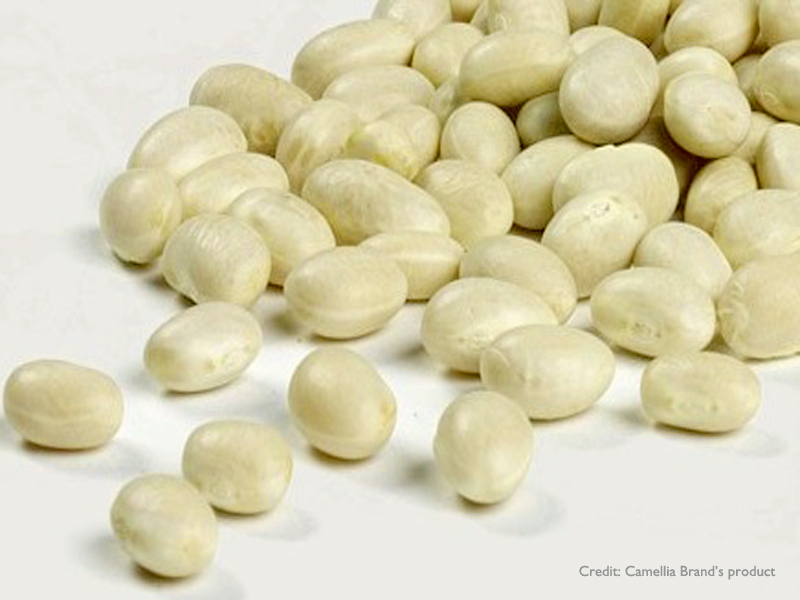 These white beans originally have their common bean ancestor from Peru such as black beans. 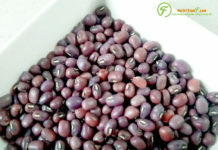 They belong to Phaseolus vulgaris or called common beans also – a bean group that mentioned from the Type of bean part 1. Through the time, following immigrating people and traders, these white beans had their chances to be appeared throughout South America and then Central area. They came to Europe in 15th century and then had their steps to Africa and Asia. In the early 20th century, the beans became the main food source of the United State Navy. And from that moment, the beans have been called with the widely name as navy beans supposedly. The navy beans and then have been easier to be distinguished from other types interestingly. 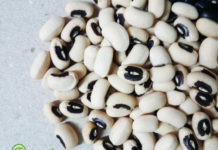 Navy beans give the good texture in dishes and high value in nutrition for human health. They are arranged in the types of food that may contribute to our health in the positive way. Navy beans are considered the great food that may lower the heart attack risk. They may help to stabilize the blood sugar, give energy, maintain the memory and etc. These value are established thanks to the rich fiber, protein, essential vitamins such as Vitamin B1 and minerals like potassium, magnesium, choline and riboflavin etc. Be loved by the outer not only but also the nutritive value and a plus for good dishes, so these white beans are crowned as a gold food source for us today. There are different products from navy beans to satisfy the need however there is the warning also by the nutrition experts for using navy beans in modern life. They advise us to use the dried beans with the careful prepared way before cooking instead of using the available canned navy beans to avoid the consuming the high amount of sodium contained.